S&P 500 Futures break 2900 on China news as trade talks continue. | TRADEPRO Academy | Day trading and swing trading like a pro. 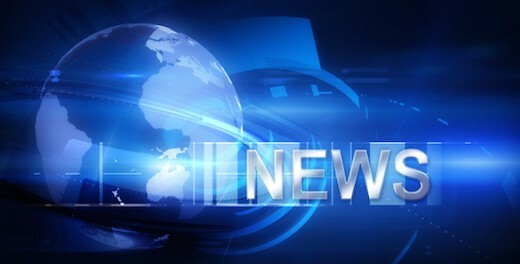 Home/economy, Financial Planning, fundamental analysis, Market News, Money Management/S&P 500 Futures break 2900 on China news as trade talks continue. 2900 on ES futures breaks! It’s been a long time coming, several tests of the 2900 level, tick by tick, but no luck breaking. 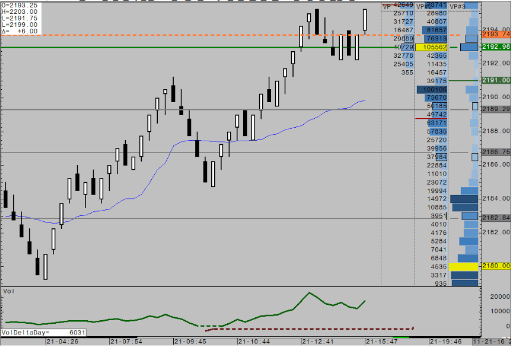 Finally overnight, early Friday morning the crack of 2900 on the ES futures happened. Moving that much closer to all-time highs, last seen in September in 2018. Trade talks throughout the world were on fire this week as the US threatened new tariffs on European products as Airbus, Boeing’s competitor was given subsidies unjustly. This mixes into the China trade deal as the EU is in contact with the Asian superpower over a potential deal. For the first time in a while, we’ve seen strengthened economic data globally which was the main catalyst for the upside in US markets. 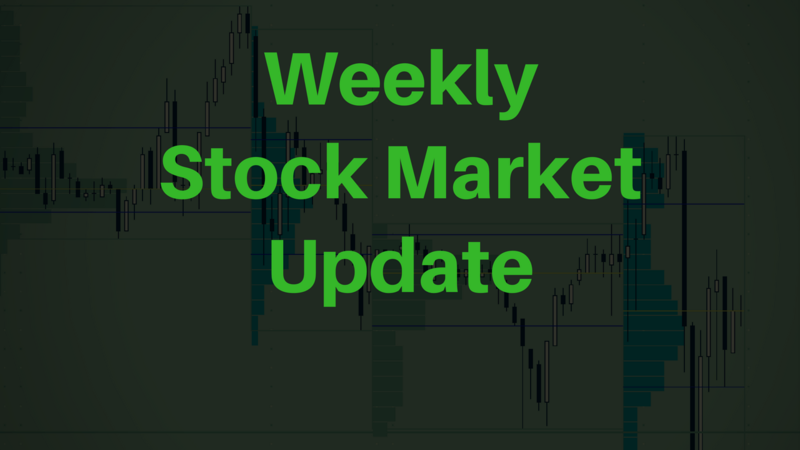 We saw strong data out of China, trade and lending data and good numbers out of Europe as well to move US equities above the 2900 level into the end of the week. Energy super giant Chevron announced interest and deal to acquire Anadarko. Apparently, this deal is worth $33 billion in both cash and stocks deal, valuing Anadarko at $65/share gapping higher on Friday from nearly $47 a share. As the upside in US equities opened up the safe haven assets, mainly US bonds saw substantial outflows in cash. Boeing came out with the announcement to cut down 737 MAX production by 19% in the coming year due to safety concerns. This pushed the stock lower along with its supplier’s shares lower. In Brexit news, Theresa May was able to get an EU deal deadline extension by 6 months. Which did not come as a surprise, because the EU is as adamant on this deal as the UK. This gives the UK two stern options. Draw some kind of deal to leave the EU in the next month or participate in the EU elections. US equities continue moving higher as recession worries persist. It’s not surprising that US markets are nearing all-time highs, and it is expected that the ES futures continue to and through their highs. Along with Nasdaq while the Dow Jones still has a long way to go after enduring Boeing drops. There are also strong economic data globally which was not the case too long ago. potential increase in GDP quarter over quarter in the US and institutional inflow of cash into equities, however, there are still some worrying factors. One being retail investors are beginning to flood the market just now, while we are on the brink of a top or all-time highs in US equities. One could attribute the move higher in the S&P market on Friday to the credit creation out of China. This created a strong bid in risk assets as is reflected the resilience in the global economy, as they said. The yuan loans out of the PBOC came out larger than expected at 1.69T vs 1.25T. China wants to flood the market with new credit to reverse any concern from the Total Social financing drop they experienced just a month and a half ago. To add to this, the earnings season out of the US was upon us and major banks released earnings, stronger than expected. Helping US equities gain more ground. Amid all this good news, there were still signs of uncertainty in markets, or should we say concerns in economic data. Wells Fargo, that just missed earnings and slide to the downside reported shocking mortgage figures. These numbers are worse than those in 2008/09 when the financial crisis took the housing market by storm. Wells Fargo was the larger mortgage lender in the US, but this past quarter their figures dropped by $5 billion to $33 billion, to put this number in context when the housing market was booming in 2012, Wells Fargo mortgage origination was $120 billion, four times today’s number. But incoming mortgage applications did rise from $48 billion to $64 billion, which is presents a glimmer of hope to the situation. Another data point that investors and economists alike should take into consideration is employment, naturally. As much of an economic gauge as the stock market is (as Trump thinks), employment numbers are very important to consider as well. Employment rates among the key age demographics are dropping, lower and lower than previous years. As jobs numbers would express over the past few months, missing expectations. To round it all up Trump admittedly tweeted that the Fed’s job is to keep markets afloat, no more quantitative tightening! 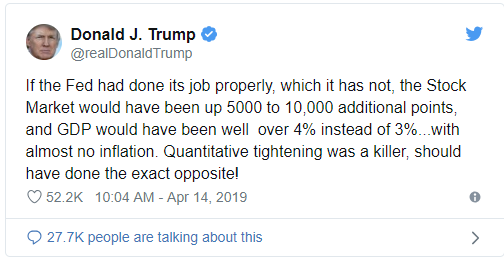 Trump tweeted that without quantitative tightening, the market should have been up thousands of points. He called for quantitative easing even! A heavy week in economic news coming up, a lot of data out of the UK and Europe, little data out of the US this week. Monday, BOC data out of Canada in the morning, then Monetary Policy Meeting Minutes out of Australia at night. Which would warrant keeping an eye out on the Aussie dollar? Tuesday, Average earnings index out of the UK pre-market, CPI data out of New Zealand and GDP data out of China at night, which could have a significant impact on US equity markets. Wednesday, CPI data out of the UK premarket. The event of the week comes around midweek, OPEC meeting which will shake the oil markets that have been on a strong bull run over the past few weeks. This is a tentative meeting. CPO and Trade balance data out of Canada premarket. BOE Carney goes on the wire as well along with employment numbers out of Australia to wrap up the busiest day of the week. 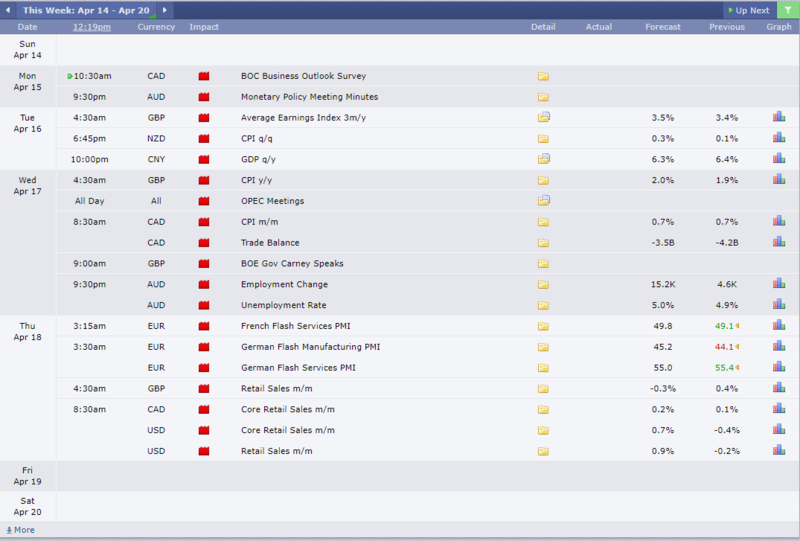 Thursday, PMI numbers out of Germany and France in the morning and Retail sales out of the UK. Premarket we’ve got retail numbers out of Canada and the US as well. US Economic data weakens while LYFT IPO’s. 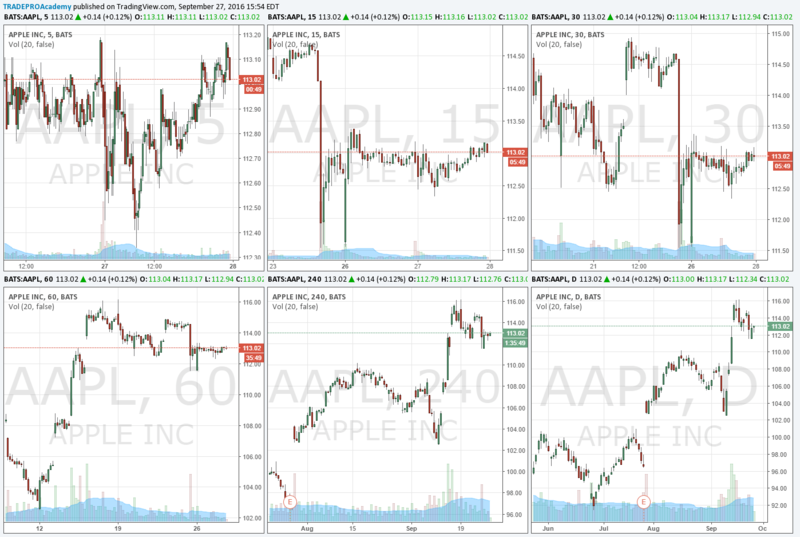 What are Some Short Term Trading Options with High Returns? Dovish Fed presses markets lower? What is the US economic outlook?